Youth Walkers are designed for youths who require a mobility aid for walking or for extra stability because of a weakened physical condition. 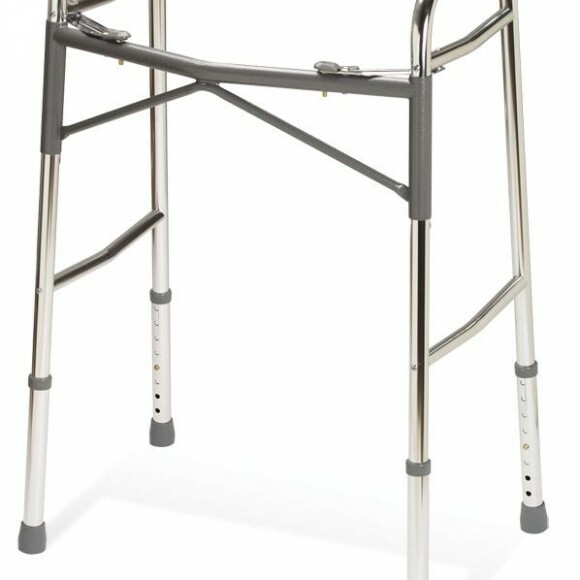 A Youth Walker is specifically sized for a younger person. 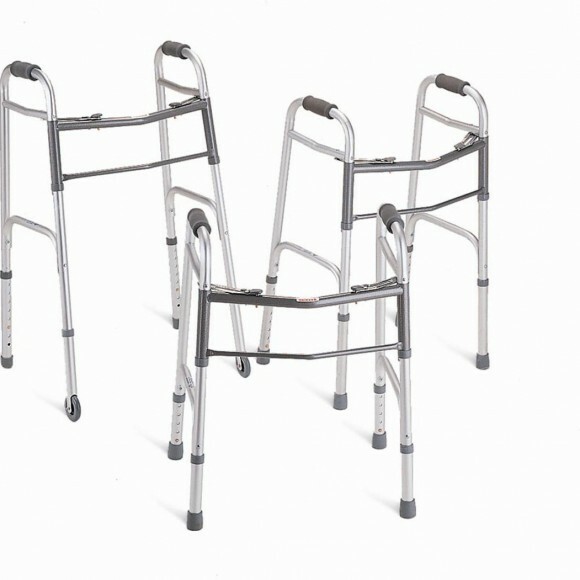 Youth Walker are lightweight and are usually fabricated with metals such as aluminum. They customarily weigh less than 15 pounds and they come in both folding and non-folding models. Youth walkers also fall into the category of lightweight walkers because they are smaller in size. 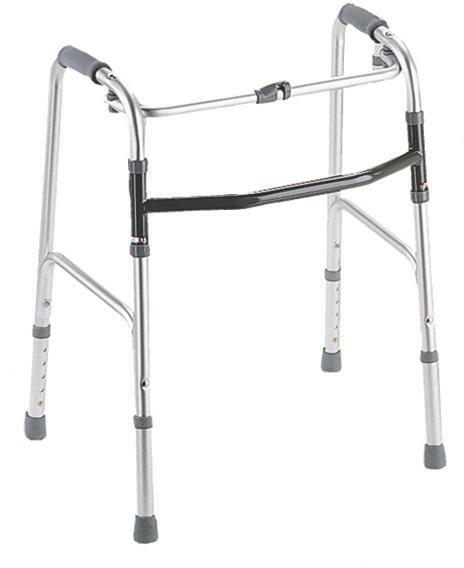 A Youth Walker has most of the same features as adult walkers. In essence, a Youth Walker offers a young person additional support when walking. Youth Walkers are extremely durable and safe to use. They are a relatively inexpensive mobility aid and will last for years under normal circumstances. Careway Wellness Center carries a complete line of Youth Walkers to choose from. 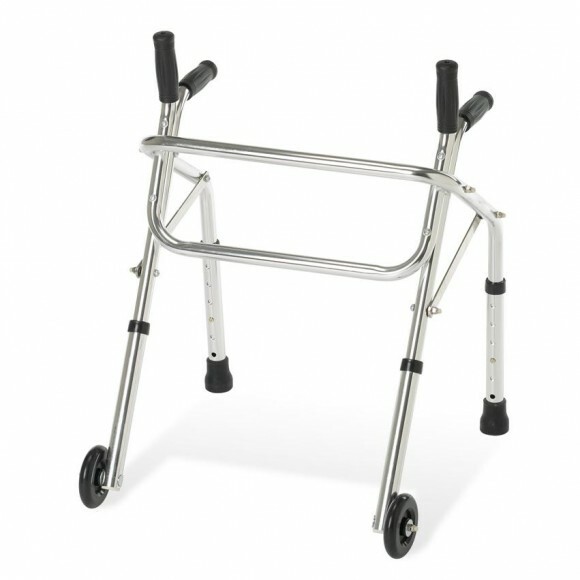 Youth Walkers come with or without wheels and can accommodate baskets and other accessories. Browse all of our walkers and find the one that best fits your needs.